One of the most unique courses on the 2016 calendar, Evergreen Speedway combines elements of its iconic .625-mile oval with the mixed-surface action and 70-foot jump that are signature to Red Bull GRC. 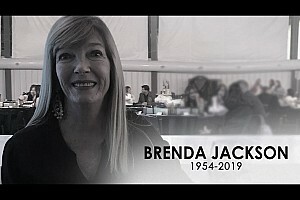 Click here for more information on the track. 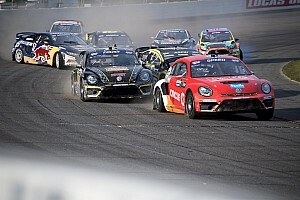 With three straight victories to his name, Volkswagen Andretti Rallycross driver Scott Speed reclaimed the Red Bull GRC points lead in Atlantic City for the first time since winning last year’s championship. 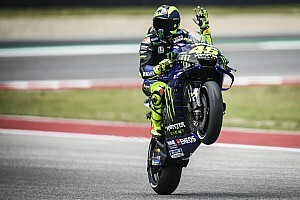 However, he enters this weekend’s action ahead of teammate Tanner Foust by only nine points—less than the difference between a first and third place finish in the final. 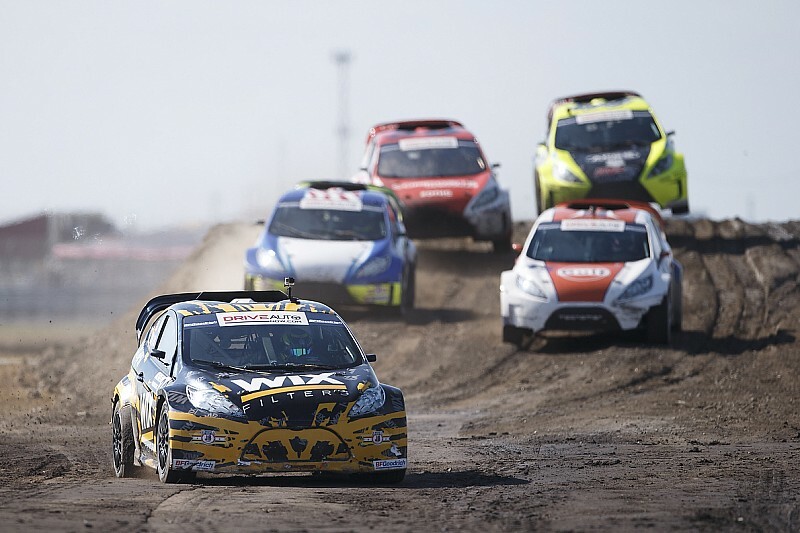 Steve Arpin remains third in the championship at 52 points back, while Patrik Sandell and Brian Deegan complete the top five. Subaru Rally Team USA’s two-car effort will see Chris Atkinson, fresh off his Red Bull GRC debut in Atlantic City, and David Higgins partnered in Seattle. 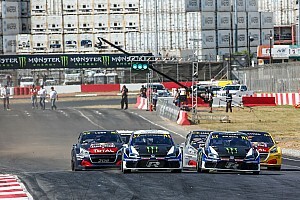 Higgins made three Supercar starts in the 2015 season, most recently in last year’s Las Vegas finale, and comes off his sixth consecutive American stage rally championship. 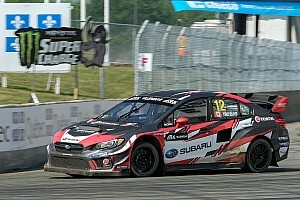 Subaru Rally Team USA scored its first-ever Red Bull GRC victory two years ago in Seattle and enjoys a strong fanbase in the Pacific Northwest owing to its lengthy and successful history in stage rally. The team enters this weekend with plenty of optimism: newcomer Chris Atkinson gave the team its first top-three semifinal finish last time out in Atlantic City, and David Higgins added a stage rally championship earlier this month. They’ll team up for the first time this weekend. For the first time in its history, Chip Ganassi Racing will have drivers competing in every race series it runs this weekend. The squad will run 14 cars and 19 drivers in six series across the United States; representing them in Red Bull GRC will be Steve Arpin and Brian Deegan, who currently rank third and fifth in Supercar points with a win and seven podiums between them.